Singh lost his life in the clashes that erupted over the presence of illegal animal slaughterhouses in Bulandshahr city and was also the Investigating officer of the Akhlaq lynching case. 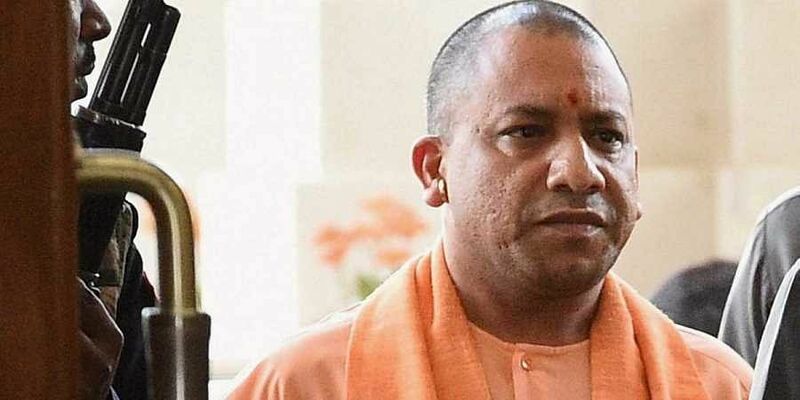 LUCKNOW: Uttar Pradesh Chief Minister Yogi Adityanath on Monday declared a compensation of Rs 40 lakh for the wife, Rs 10 lakh for parents and a government job for one member of the family of Police Inspector Subodh Kumar Singh. Singh lost his life in the clashes that erupted over the presence of illegal animal slaughterhouses in Bulandshahr city and was also the Investigating officer (IO) of the Akhlaq lynching case. Adityanath had also expressed grief over Singh's death and also assured a speedy investigation into the matter. An eyewitness in the case claimed that around 300-500 people had attacked the entire police force. Elaborating upon the series of events that took place on Monday, the eyewitness said, "The police got information about the incident and reached the spot. After reaching the spot we saw remains of cattle and told people that we will send the same for post-mortem. It was a situation of chaos, our officials noted the statement of people. But all of them were saying different things we tried to make them understand but failed."